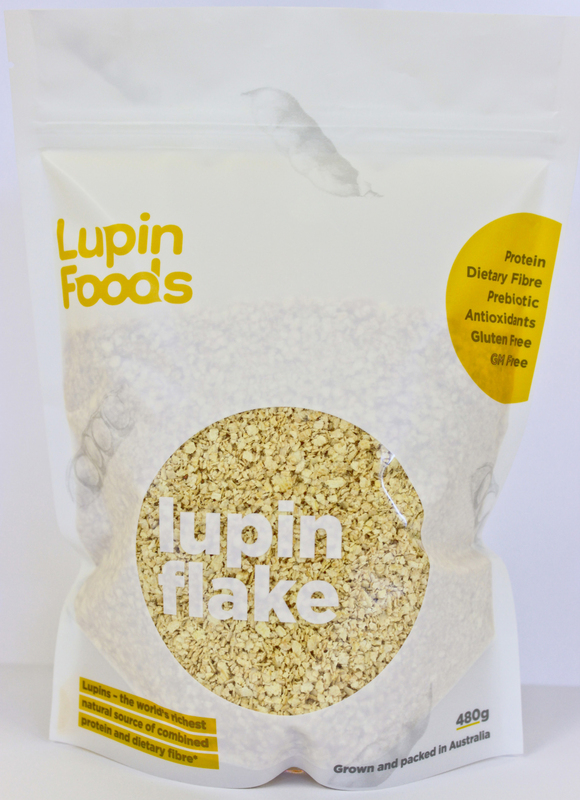 Microwave oats and Lupin Flake in water for two minutes. 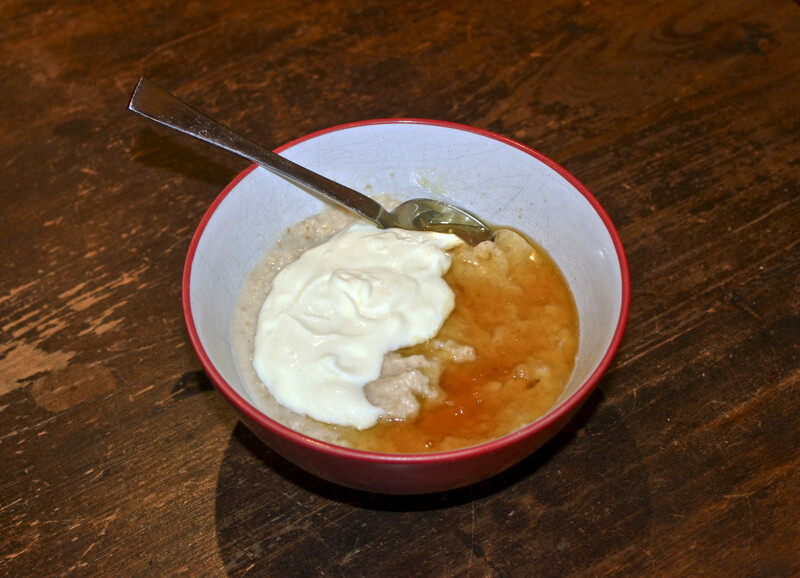 Once cooked add Jarrah honey and Greek yoghurt. Enjoy!